Even as the residential solar installation market continues to grow, most solar businesses are looking for ways to lower the cost of acquiring new customers. 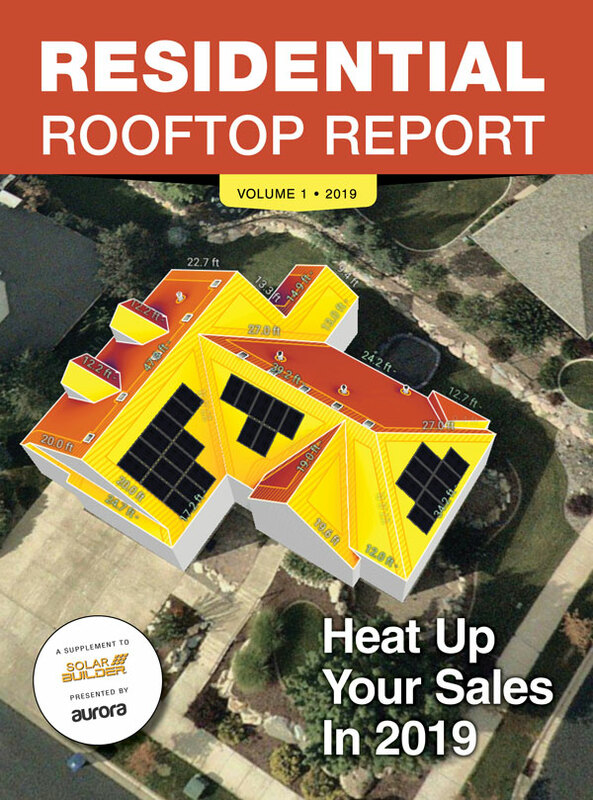 How can your residential solar contracting business manage customer acquisition so that you have the right amount of business through each season without over-spending on sales and marketing? The answer is to get better at acquiring new customers using the newest trends in marketing. The holy grail of marketing is knowing whether you’re wasting your time or money, and whether your efforts are generating a positive return on investment for your solar business. When companies generate a consistent ROI for each dollar spent on marketing, they have created a predictable model. That predictability is what makes your business scalable because once you know that if you spend $1, you’ll get $10 back, you can increase your marketing spend and revenue with confidence. 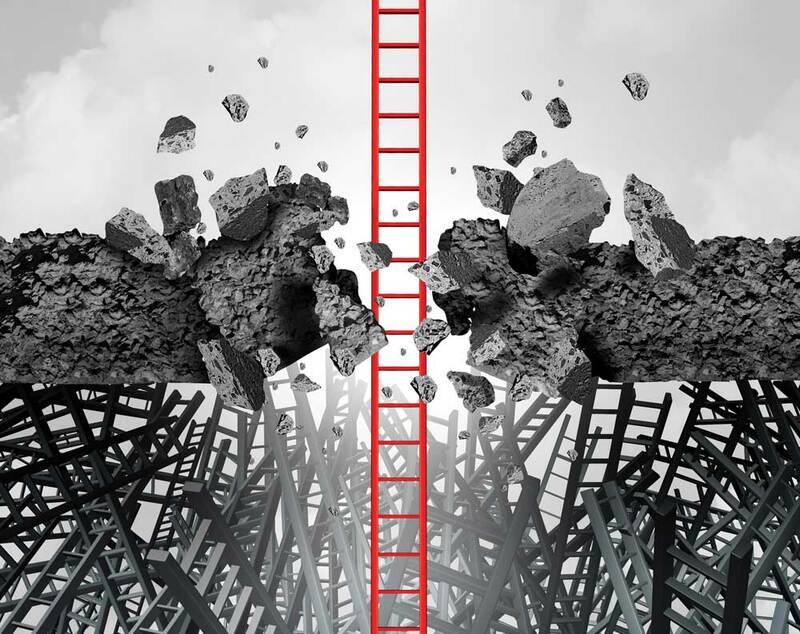 Once you’re confident in achieving a consistent return on investment, you can scale the channel to achieve the volume required for optimizing your ROI. In addition, once you have the ability to get customers when you need them, you can grow comfortably, increasing your spend to evenly distribute your jobs over the year to suit your needs. When a solar contractor manages to generate new customers and contain customer acquisition costs, this creates a sustainable, predictable model. Then, it’s just a matter of defining how many customers your business has the infrastructure to serve in a given period of time and investing in getting them on board. Sales growth is predictable and customers can be acquired at an optimal rate. Since 85 percent of all solar installation inquiries now start online, the most measurable lowest cost results will come from digital marketing. However, the home improvement industry remains behind the curve in digital marketing. According to a study by G/O Digital, 77 percent of all contractors have no marketing plan. With so many homeowners turning to the internet for information about solar panel installation, digital marketing has become crucial to maintaining market share. Cost per click. How much does it cost to get a prospective customer to click on your ad or your content to learn more? Cost per response. After a prospect clicks, how many will respond by getting in touch with you? And what is the cost for each of these? Cost per appointment set. How many potential customers for your solar installation business are qualified for your services and will agree to a sales visit? And what is the cost for each of these? Cost per sale. How many potential buyers convert to a sale? And what is the cost for each of these? Most solar businesses don’t have the resources to invest in developing capabilities to expertly manage this within their business, nor do they have the interest in managing it on a day-to-day basis. So, they take the new customer calls as they come, without any ability to control when they come, or whether the calls they get are from the types of customers they even want to serve. Worse, most solar companies have no tracking of lead sources, so they’re unable to determine which channels and campaigns are worth investing in and which they should discontinue. There are five ways solar businesses are improving the predictability of their marketing so they can grow at a controlled rate. Reduce risk by outsourcing part of the process. By eliminating the need to execute each step, you will save time and improve results. By outsourcing lead generation, for example, the cost per raw lead is defined and doesn’t vary from month to month. All you’ll focus on are the last two variables in the process: appointment setting and sales. Respond to leads quickly. The best results go to the contractors that respond to solar leads in five minutes or less. Be persistent. Success rates are shown to be optimal for those who place up to six follow-up calls for their residential solar leads. Capture permission to stay in touch. Even if a lead isn’t ready to set an appointment or buy, gain permission to add them to your database as a contact. If you nurture them over the period of a year, a certain number will convert to customers when they are ready to buy. Deliver a quote promptly. Your ability to respond to residential solar leads with a quote will be interpreted as an expression of your overall quality of service. A quick response portends quick service, which will take a winning position against a competitor that takes longer. The rigor of tracking and measuring will pay off. This allows you to see where your processes are weakest, so you can then focus on the appropriate efforts to make improvements. Ultimately, if you get your cost per raw lead to a predictable number, all you’ll have to work on is the cost per appointment and the cost per sale. Don’t let marketing people tell you this isn’t possible. It is, and it’s done every day by savvy solar contractors who want to grow strategically. There’s no reason to let your business fall behind because you’re not able to take advantage of the new technologies and services that provide the ability to market in a way that takes the mystery out of the process. You deserve to know what your marketing dollars are generating for you in terms of new customers and to enjoy the benefits of growing your business in an intentional, deliberate way. Jason Polka is the CEO of Modernize.